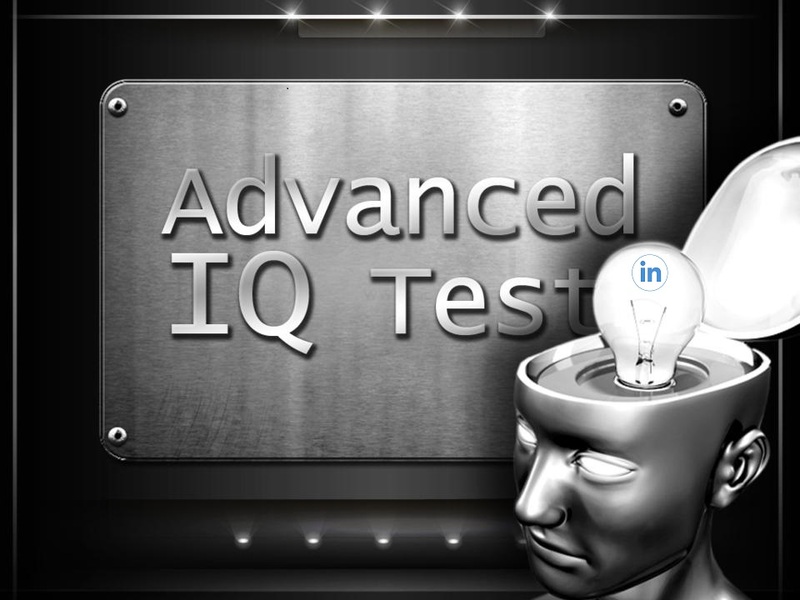 In the previous post, LinkedIn-Based IQ Test, together with some folks who have posted insightful comments, we have observed that LinkedIn search attempts to interpret search terms. It recognizes the names of people and some (large?) companies if we enter them in the search box – and automatically alters the searches it performs based on that. For example, search for Morgan, get people with the first or last name – Morgan. Search for Morgan Stanley, LinkedIn decides it’s a company name. (We didn’t find this behavior helpful or intuitive). As much as we would want LinkedIn to search for skills (vs. “just” keywords), it does not do that. If you have one of the “professional” subscriptions – Recruiter, Lite, or Sales Navigator – you might want to look what the same searches produce there as well. You have guessed, the results will be different than in the “personal” search. Josef Kaldec (whose hacks we loved watching at Sourcing Summit Europe) points to some interesting, related, behavior of the business network in his presentation. David Galley and I will shed some more light on this mysterious LinkedIn search behavior in a repeat of the twice-sold-out webinar “Overcoming LinkedIn’s Limitations”– April 19, 2017. I am also happy to report, that our new tool Social List finds many more results for some of those searches – and it costs less than Recruiter, Lite, or even Sales Navigator. Now – who has some guesses, why do the above searches work as they do? So. Here is my assessment of how the searches are being interpreted, but I am struggling to find a logical explanation for the why! Current Company=Google. Enterprise is interpreted as Past Company (the term enterprise occurring within any past company name); java is interpreted as a keyword. Current Company=Google. Enterprise is interpreted as Past Company (the term Enterprise occurring within any past company name); java and research are interpreted as a keywords (implicit AND between them). Current Company=Google. All terms are interpreted as keywords (with an implicit AND between each one). The interesting question is, what has triggered the change from interpreting enterprise as a (past) company to interpreting enterprise as a keyword? Perhaps it is the number of terms, ie the change from three to four terms. Current Company=Google. Enterprise is interpreted as Past Company (the term Enterprise occurring within any past company name); java, research, development and software are interpreted as keywords (with an implicit AND between each one). So, what has triggered the change to enterprise being interpreted as a (past) company again? It is not the placement of enterprise in the word order as it is still term number two. Is it due to the increase in the number of terms from four to five? With the addition of a sixth term, enterprise has become interpreted as a keyword once more. So as with the previous exercise, whilst this explains *what* is happening, I am not finding the interpretive behaviour particularly logical, consistent or helpful, ie I am not seeing the *why* The algorithm should surely be built on a set of rules that makes some logical sense, but certainly doesn’t appear to. to specify that a term is used to search a specific field only, eg title:VP OR title:”vice president” I did experiment to see if keyword: worked as syntax – thinking this could be used to specify that your term be handled as a keyword and not interpreted as a company name or personal name etc when you didn’t want it to be. Sadly keyword: didn’t work. I’ve also looked at the URL for clues on interpretation when running the searches but haven’t seen anything helpful there.